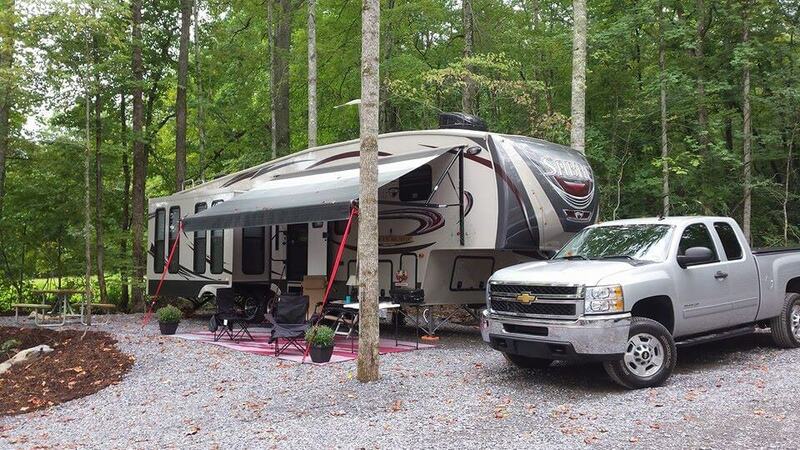 Beautiful new resort, located just outside Gatlinburg, TN, and borders the Great Smoky Mountains National Park. All sites are full hook-up including electric, water, sewer, cable TV, and WiFi. We are open year-round. The alternate route takes about an extra 5 minutes. 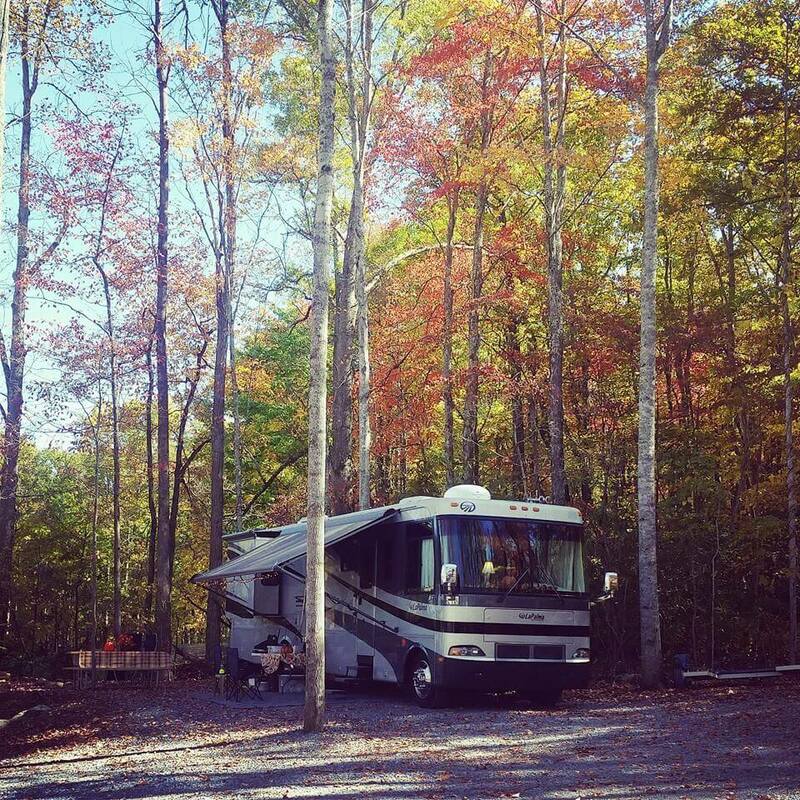 Our beautiful, gated resort is conveniently located between I-40 and Gatlinburg, TN. 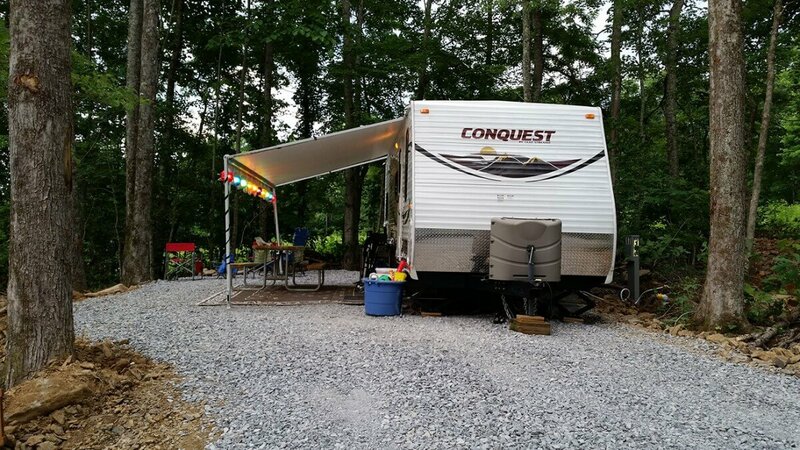 Our average RV site is approximately twice the normal size for other campgrounds in the area. Each site is a full hook-up site including water, sewer, electric and cable. 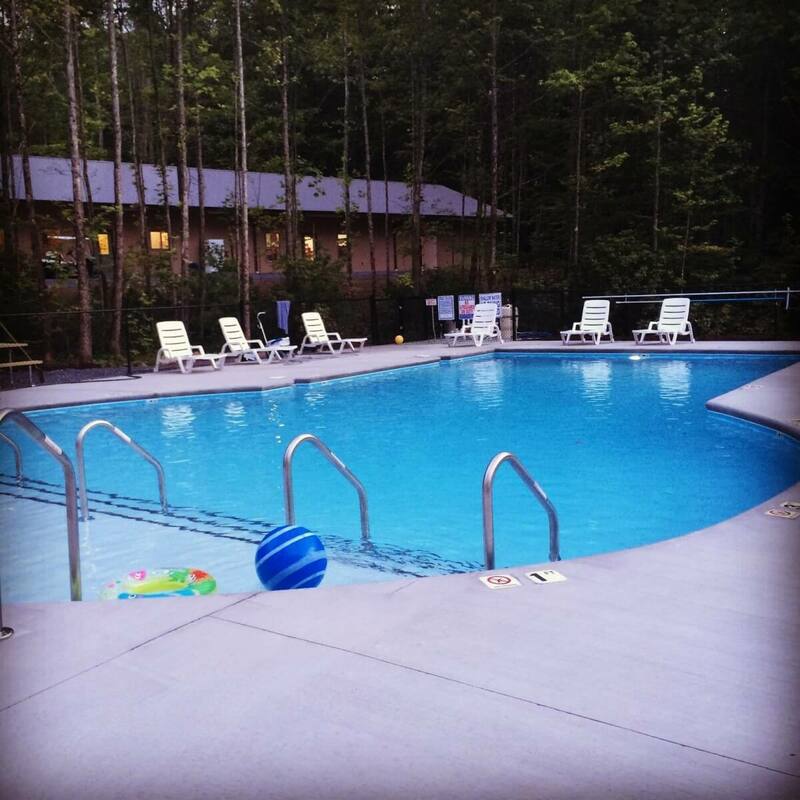 Other amenities include: WiFi, fire pits, private restrooms, laundry and fitness facilities, golf cart rentals, disc golf, playground, swimming pool, and store. 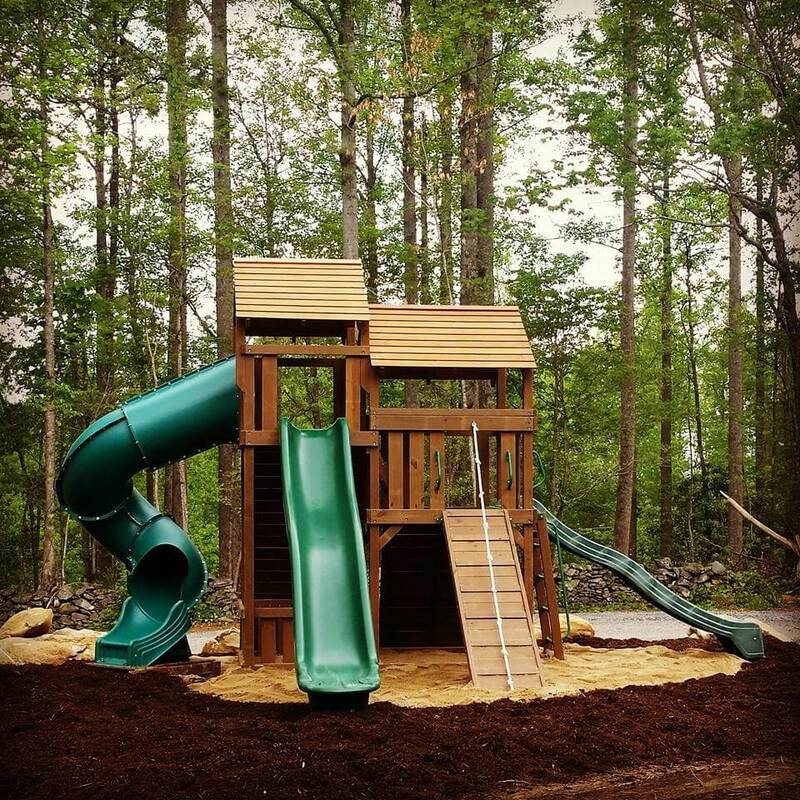 Because the property the resort is built on has an abundance of large, old-growth trees, we are able to offer a park like setting with new amenities. We have taken great pains to preserve all of the shade possible, yet make our roads and sites wide and maneuverable. 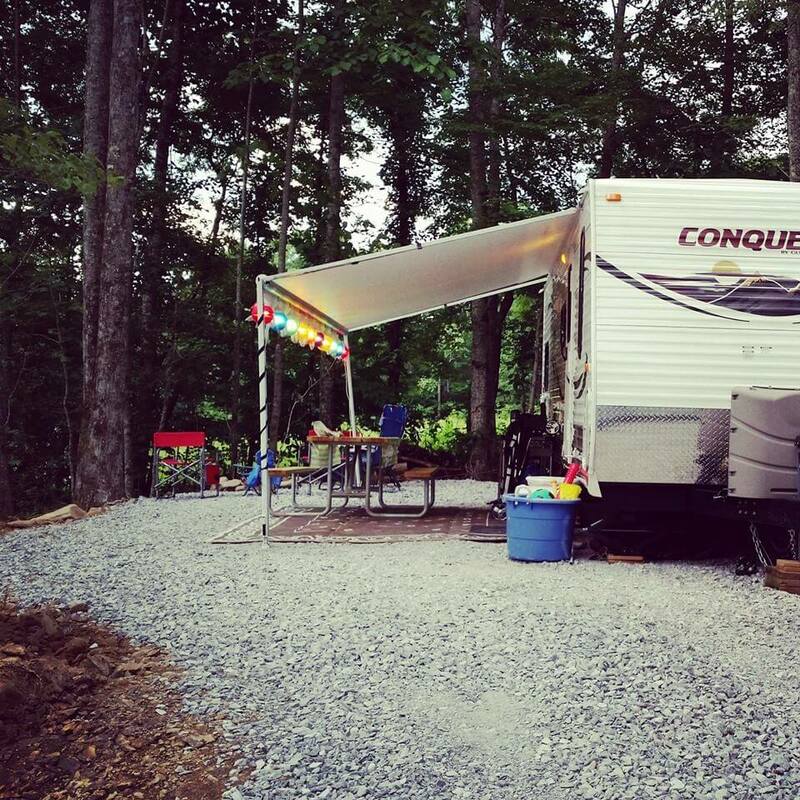 This is something no other campground in the area can offer. 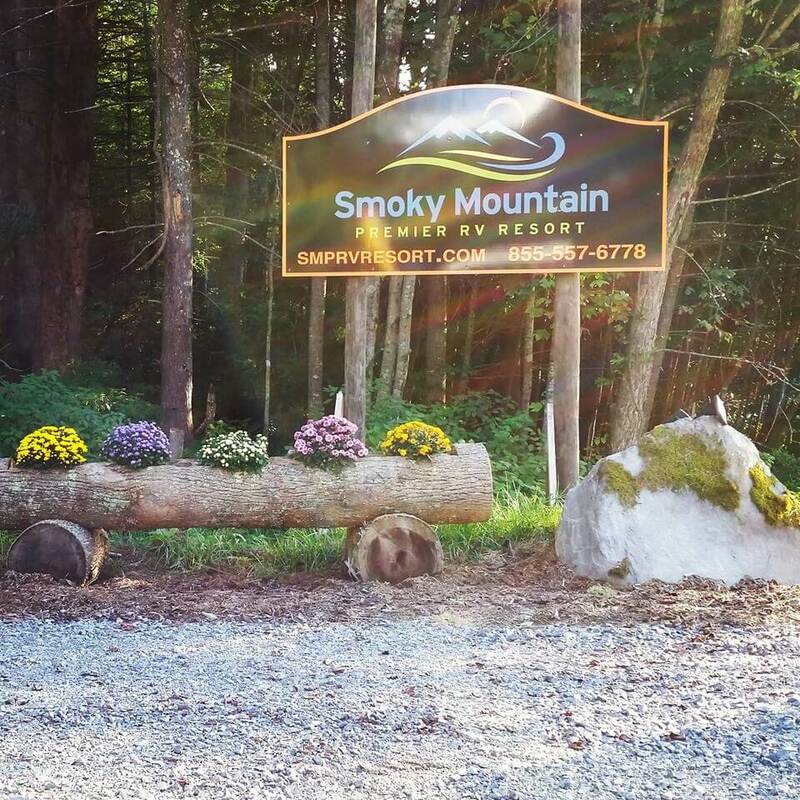 Our resort directly borders the Great Smoky Mountains National Park. One of the most popular trail heads will be conveniently located just a short walk down a gravel road from our resort. 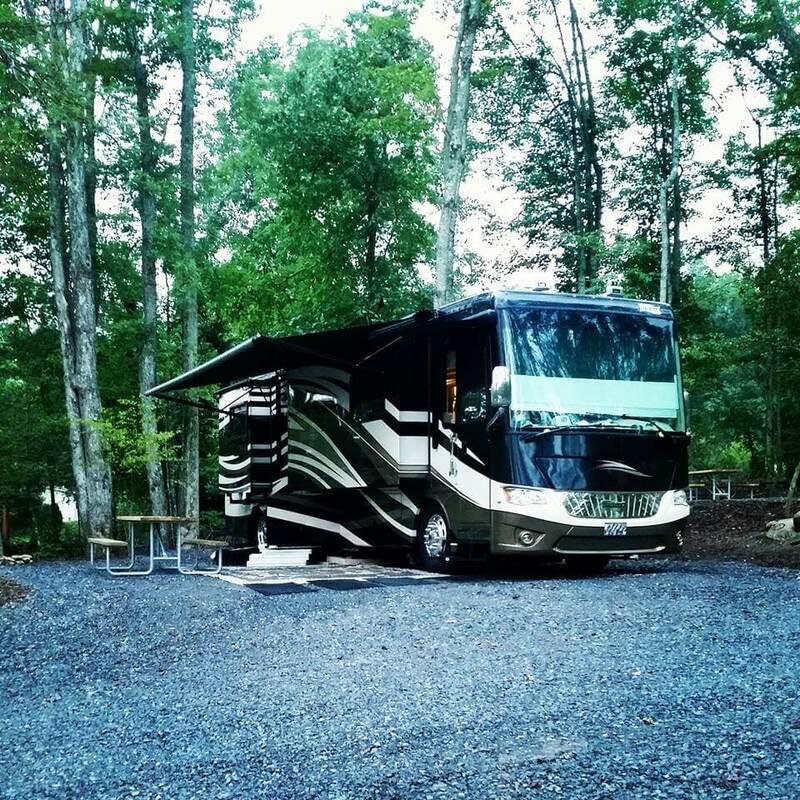 There are no videos for Smoky Mountain Premier RV Resort.